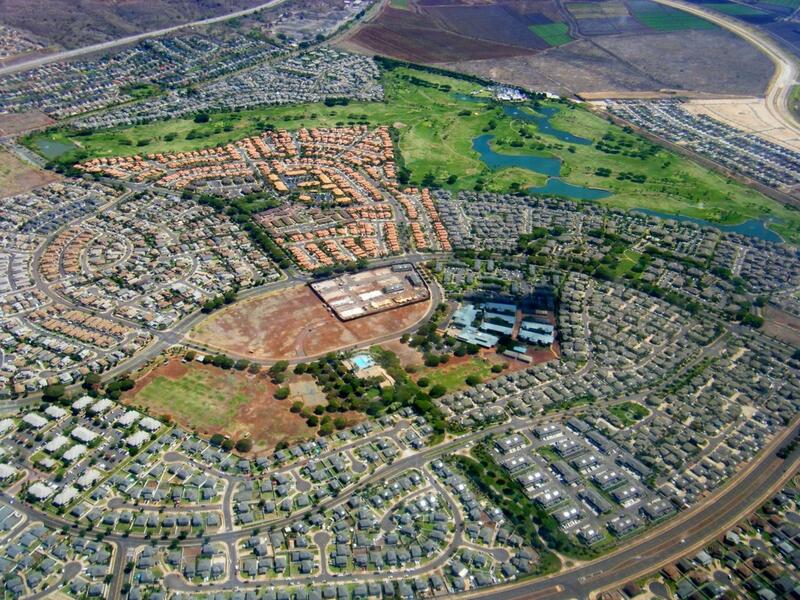 Two recent ground-breakings in Kapolei represent significant additions to their respective markets. Pacific Business News Editor in Chief A. Kam Napier has more on what it means for local businesses. On Tuesday, Avalon Development broke ground on a 96,000-square-foot warehouse facility in Kapolei. Called the Kapolei Enterprise Center, this facility will take 10 months to build and, when completed, could be divided into as many as six units. Warehouse space is in short supply on Oahu, with vacancy rates running at less than half the national average. So it’s not surprising that Avalon reports having three potential buyers lined up already. The facility features 40-foot ceilings, which are a rarity in Honolulu. There are three ways to acquire space in the facility: buy a unit outright for about $24 million, purchase multiple units, or lease space at $1.40 per square foot per month on 5- to 10-year leases. The other West side project that broke ground this week is the four-story, 183-suite Residence Inn by Marriott. Usually in Hawaii when we hear “hotel,” we think visitor industry, but this a limited-service hotel aimed more for business travelers and locals – it’s nowhere near the beach. Look for this $60 million project to be completed at the corner of Fort Barette Road and Kapolei Parkway in about 18 to 24 months. 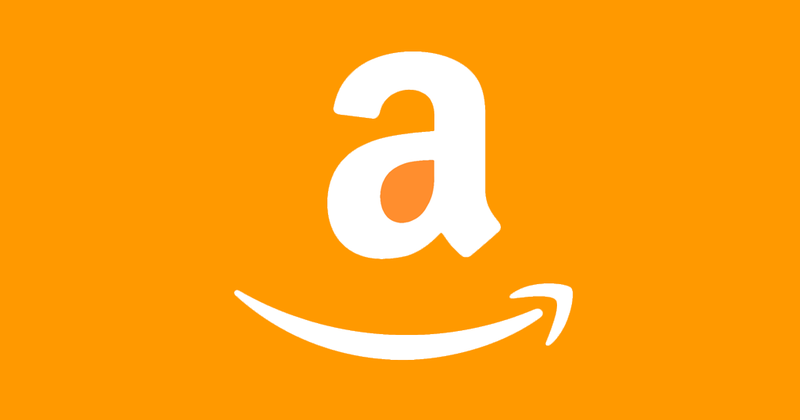 Amazon has embarked on a massive expansion. What does that mean for retail in America and for Hawaii? Pacific Business News editor-in-chief A. Kam Napier has more. As Target prepares to open next month in Ala Moana, some merchants are hoping it will revive the center’s mauka wing. Pacific Business News editor-in-chief A. Kam Napier has more.